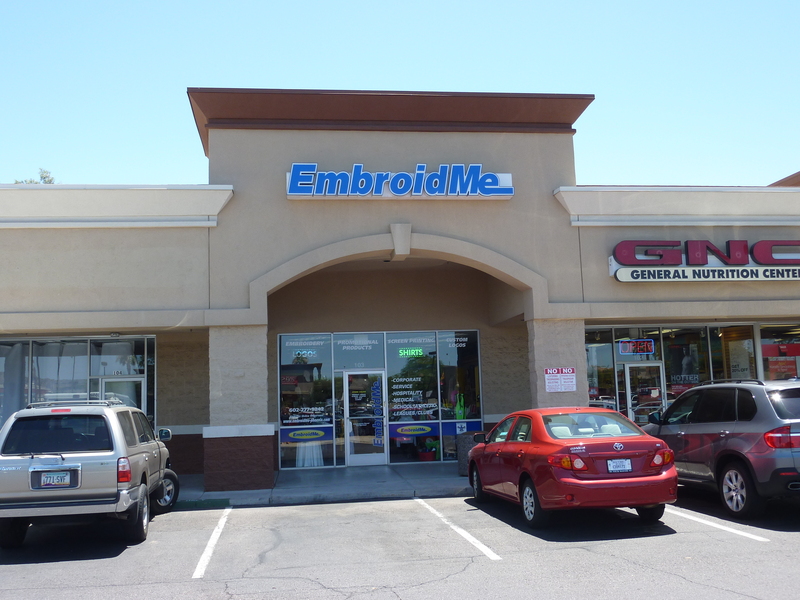 We take a great deal of pride in the staff that we have developed at EmbroidMe Phoenix. We maintain a very close-knit, highly skilled and well trained team. We are always on the look-out for qualified and compatible talent as we continue to grow. At present, we are accepting applications for Outside Sales personnel. This position will be responsible for acquiring and maintaining new accounts. This is a commissioned position with no cap so the earning potential is unlimited for the right person. If you think you have what it takes and would like to be part of a growing and solid company, then submit the form below. If you have a resume, please attach it as well. Someone will follow up with you shortly.